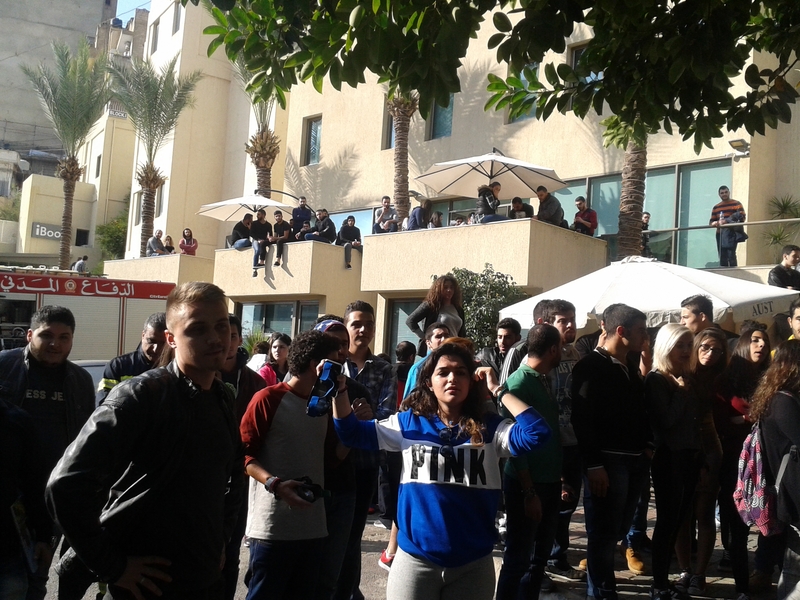 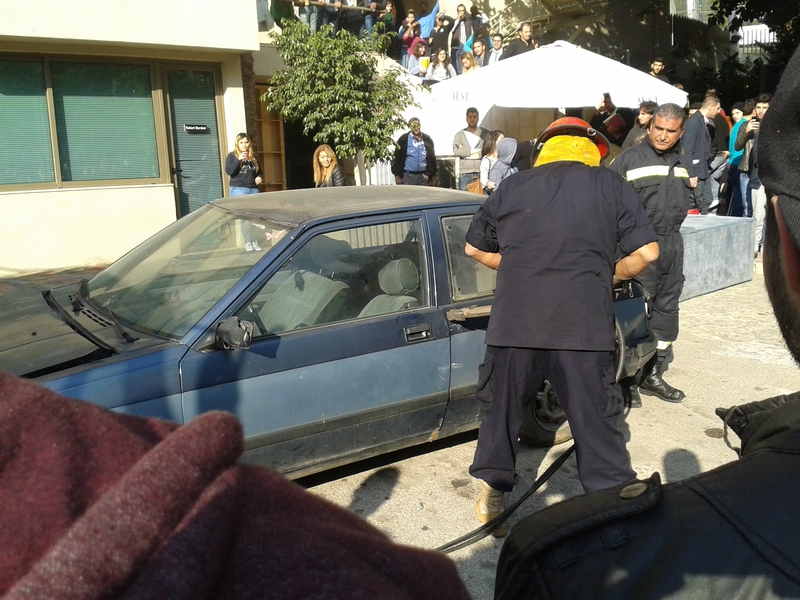 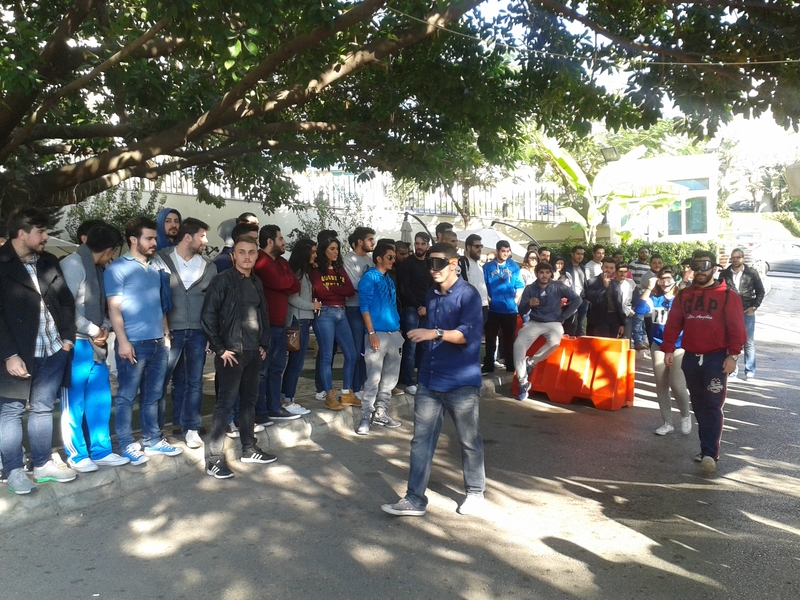 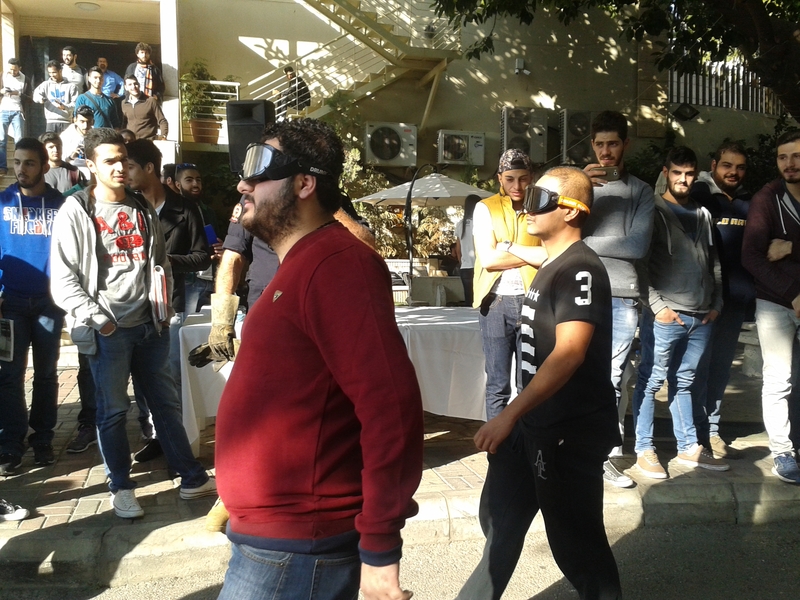 After the invitation of Car Crash simulation at AUST university-Achrafieh, YASA organized a simulation in collaboration with the Civil Defense and the Red Cross who performed to explain for the participants how they work in various types of emergencies, to emphasize and educate the students on how the rescue and first aid are conducted when a crash occurs. 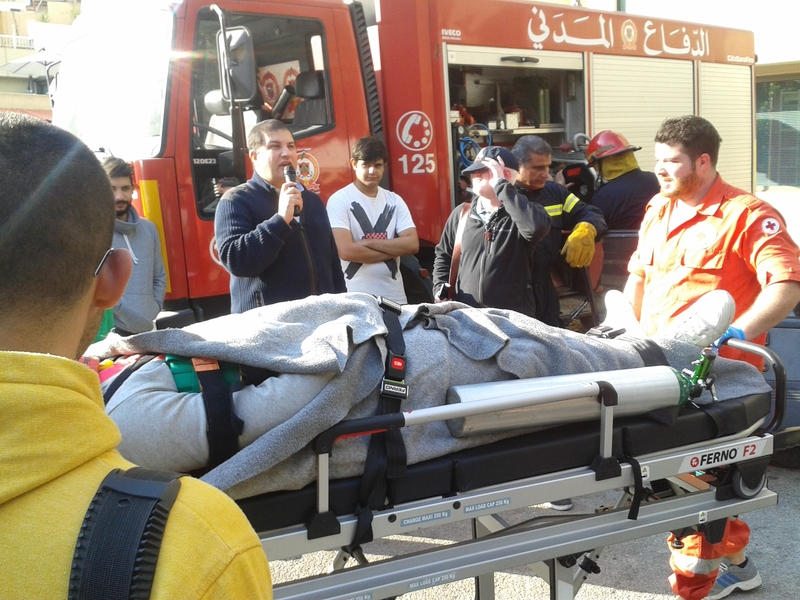 The simulation was done in collaboration by the Civil Defense where by each showed the attendees how they work after explaining and showing the equipment used and how they coordinate and facilitate the rescue and the first aid to help the casualty. 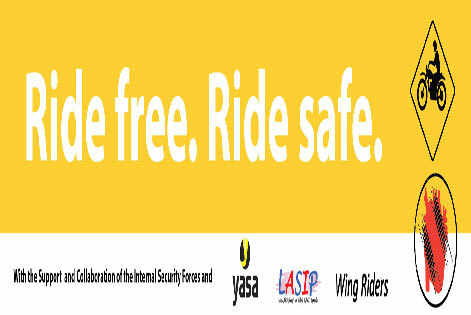 All the participants received a variety of YASA publications such as flyers, and newsletters.